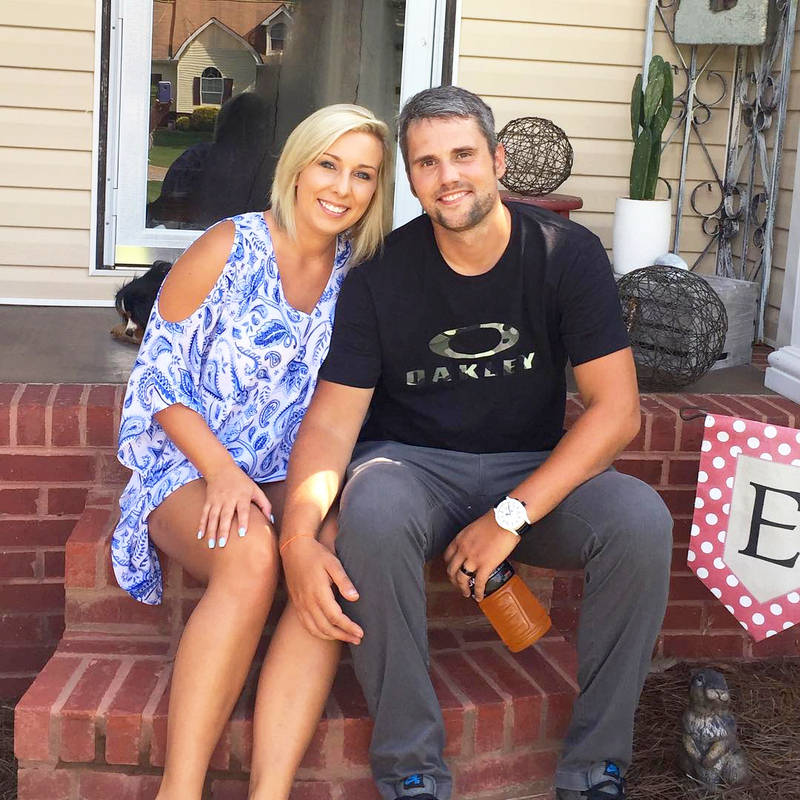 Teen Mom OG alums Ryan Edwards and Mackenzie Standifer have welcomed their first child together, a son named Jagger, Radar Online reports. The happy news comes after much legal trouble for Edwards. The 30-year-old reality star was arrested in Red Bank, Tennessee, in July. He was released a week later when a charge for simple possession of heroin – petition to revoke was dismissed. There was a second charge of possession of heroin – petition to revoke, for which he received 11 months and 29 days suspended sentence. This was not his first arrest this year either: He was also taken into police custody in March for violating the terms of his probation from a prior heroin possession charge. A source told Us Weekly exclusively in August that Edwards was “in complete denial” about his addiction. “[He] refuses to go to rehab and get help.” The insider added that Standifer intended to stay with him. Us confirmed in early October that Edwards returned to rehab, and was likely to miss Jagger’s arrival. The couple, who wed in May 2017, announced the pregnancy in March. Edwards shares son Bentley, 9, with ex Maci Bookout. (The 26-year-old MTV personality, son Bentley, husband Taylor McKinney and their children were granted a two-year order of protection against Edwards in May after she claimed that he had threatened to hurt her.) Meanwhile, Standifer, 21, has a son, 4-year-old Hudson, with ex-husband Zachary Stephens. The pair announced they had quit the MTV series in July. “We’re not returning to Teen Mom this season. The network told us they don’t want to show Ryan as a recovering addict,” Standifer told E! News. “But they did want to enter a contract with our unborn baby and have the baby film with Ryan’s parents so it would look like someone else is raising it.” For his part, Edwards blamed Bookout for the decision.